Happy New Year to my regular readers! Today’s post revisits some old material, repackaged and updated. How do you take your coffee? Rectally. They may line the shelves of your local pharmacy. 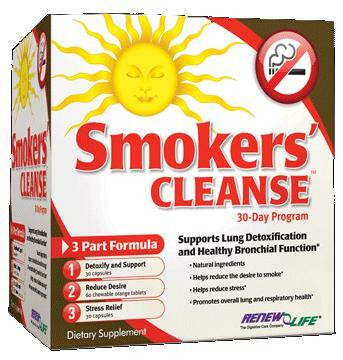 Boxes or bottles, with some combination of “detox”, “cleanse” or “flush” in the product name. The label promises you a renewed body and better health – only seven days and $21.95 away. It’s the New Year – wouldn’t a detox from your sins of 2012 be a good idea to start the year? After all, the local naturopath offers detoxification protocols, so there must be something to it, right? Wrong. This is a case of a legitimate medical term being turned into a marketing strategy. In the setting of real medicine, detoxification means treatments for dangerous levels of drugs, alcohol, or poisons, like heavy metals. Detoxification treatments are medical procedures that are not casually selected from a shelf or from a menu of alternative health treatments. They’re provided in hospitals when there are life-threatening issues. For every challenging medical issue, there’s a quick fix that exists in alternative medicine – and disappointingly, sometimes it’s sitting on a pharmacy’s shelf. This week I spotted an advertisement targeting an addiction, one that is the single biggest preventable cause of death worldwide: smoking. We associate smoking with lung cancer, but smoking kills in two other ways as well: cardiovascular disease, and chronic obstructive pulmonary disease. Tobacco kills 6 million people per year, causing hundreds of billions of dollars worth of pain, suffering, and economic damage. [PDF] Stopping smoking reduces the risk of dying – the damage lessens over time in those that quit completely. 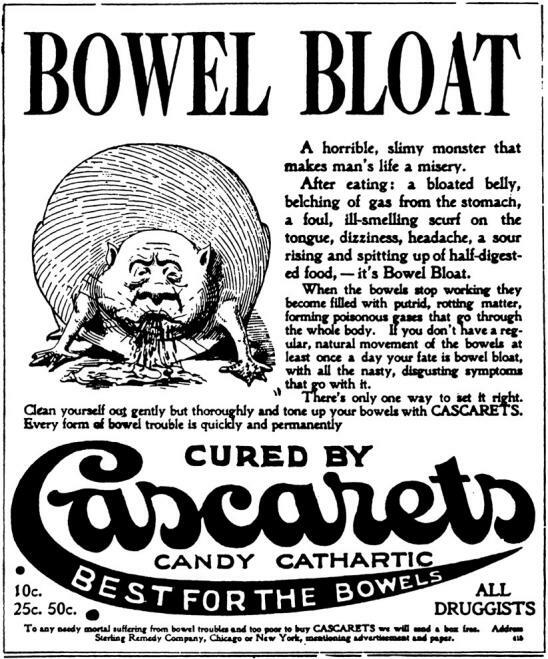 When it comes to health issues, bowels are big business. Bowel movements are part of everyday life, and we notice immediately when our routine changes. Constipation, from the Latin word constipare (“to crowd together”) is something almost everyone has some experience with. In most cases, it’s an occasional annoyance that resolves quickly. For others, particularly the elderly, constipation can be a chronic condition, significantly affecting quality of life. Depending on the question and the sample surveyed, prevalence seems to vary widely. It’s estimate that there are 2.5 million physician visits per year in the USA, and the costs of management are estimated at about $7.5 billion annually. It’s not a trivial issue. One of the biggest challenges in interpreting both individual patient situations, as well as the literature overall, is understanding what’s defined as “constipation”. One person’s regular routine may be another person’s constipation. From my dialogue with patients, personal definitions seem to vary. Some panic after a single missed bowel movement, while others may be unconcerned with daily (or even less frequent) movements. What’s the optimal frequency? It depends. Infants may be 3x/day. Older children may be once daily. Adults may be daily or less frequently. The literature generally, though not consistently, defines constipation as a delay or difficulty in bowel movements ( usually less than 3 per week) lasting two weeks. 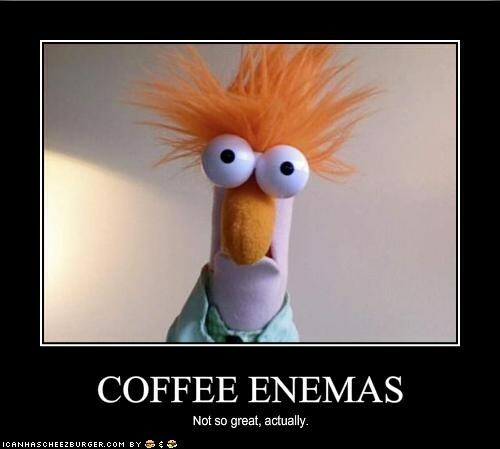 Symptoms can include infrequent, painful bowel movements, straining, and lumpy or hard stools. When these problems last for more than three months, it’s termed chronic constipation. When constipation is accompanied by other symptoms like bloating, diarrhea, and abdominal pain, it may be termed irritable bowel syndrome (IBS). There are multiple causes of constipation. It may be a consequence of other illnesses (e.g., high/low thyroid, diabetes, cancer, and neurological diseases like multiple sclerosis). Drugs, both prescription and over-they-counter, can also cause constipation. Primary or idiopathic constipation is a diagnosis of exclusion, after other causes have been ruled out. If there are no signs of a more serious underlying condition, treatments can be considered. They may line the shelves of your local pharmacy. 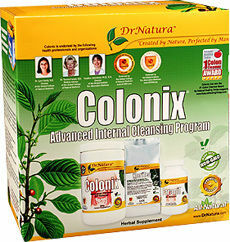 Boxes or bottles, with some combination of “detox”, “cleanse” or “flush” in the product name. The label promises you a renewed body and better health – only seven days and $21.95 away. 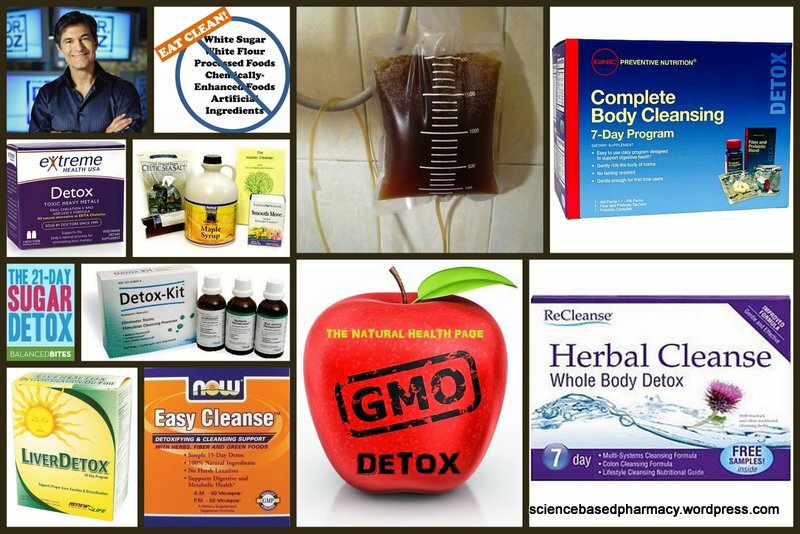 Detoxification is a legitimate medical term: It refers to procedures to treat dangerous levels of drugs, alcohol, or poisons, like heavy metals. Detoxification treatments are conducted by trained medical staff in a hospital or clinic- it’s not a do-it-yourself endeavor. So what’s with all the detox products in the drugstore?